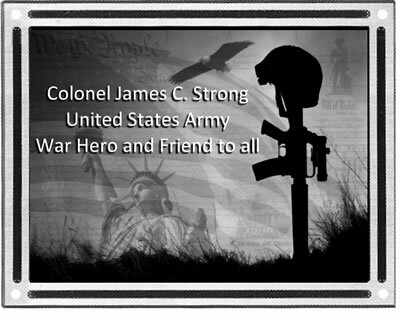 This soldier memorial plaque can be mounted on a flat surface or placed in the ground. - Small: 4"H x 6"W x .5"D. Plate area 3" x 5". Holds up to 200 characters (includes spaces). - Medium: 6"H x 8"W x .5"D. Plate area 5" x 7". Holds up to 400 characters (includes spaces). - Large: 8"H x 10"W x .5"D. Plate area 7" x 9". Holds up to 600 characters (includes spaces). Text and photo are engraved on coated aluminum which is suitable for outdoor use. The beautiful double borders are included. The photo should be a jpg with 250 dpi. 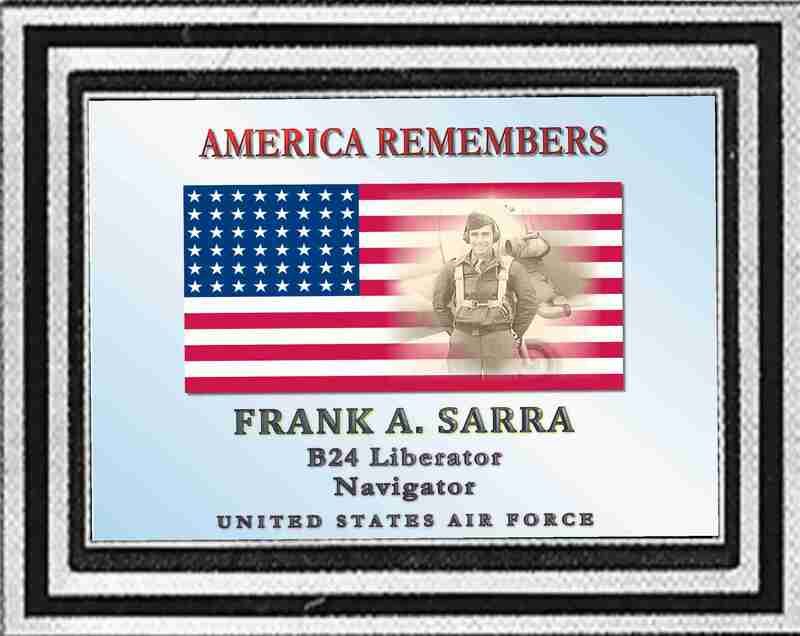 Full color photos are transferred directly onto the aluminum plaque and are fused with the plaque. The photo displays with a matte finish and will not fade and is graffiti-proof. 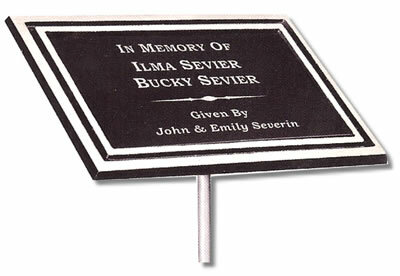 The plaque is aluminum and the stake is 24” steel. If you need assistance, please feel free to contact us. 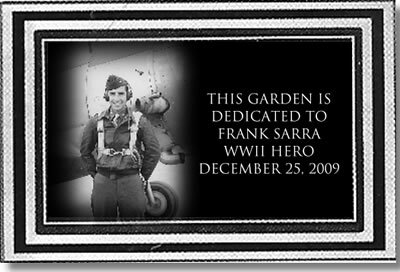 The plaque can be mounted in the yard or on the wall. The wall mount includes four screws for mounting. The screws are 1" long and come with anchor attachments to fit securely in the wall or mounting surface. 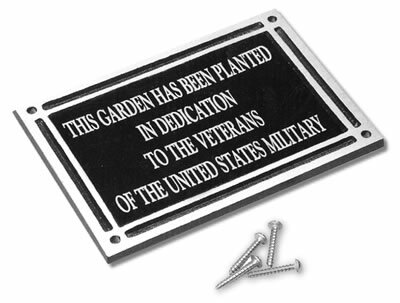 The plaque includes a steel stake which allows the plaque to display at an angle for ease of reading. The plaque and stake (24" steel stake with .75" diameter) are shipped unassembled. Easy to assemble with a screw driver. Instructions included. A free draft is provided, along with a two free revision that draft, if needed. After three drafts, we will contact you to discuss the cost of further modifications. 2. Email the text and photo to [email protected] Please include your Order Number on the subject line so that we can associate your text with your order. 3. We will send you a draft for your approval. 4. After you approve the draft, we will ship your order. You'll receive a tracking number so that you will know the scheduled delivery date. Email text and images to [email protected] after order confirmation is received via email.